Acoustic Shareware Vol 1 was recorded and released in 2003 as a solo EP. It represents an anthology of songs I wrote or co-wrote between 1988 and 1995 (plus one traditional cover) that I still like to perform live. 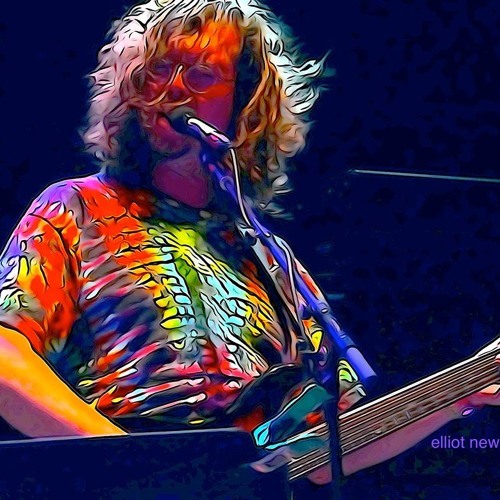 All instruments, vocals, production, and engineering are by John Kadlecik.